Welcome to Polk County 4-H! Interested in joining 4-H? Here’s how! New members may enroll at any time during the year!! However, in order to participate in the Polk County fair, all enrollments, new and previous members, must be done before April 15th. All enrollments must be done in the wi.4HOnline.com website. 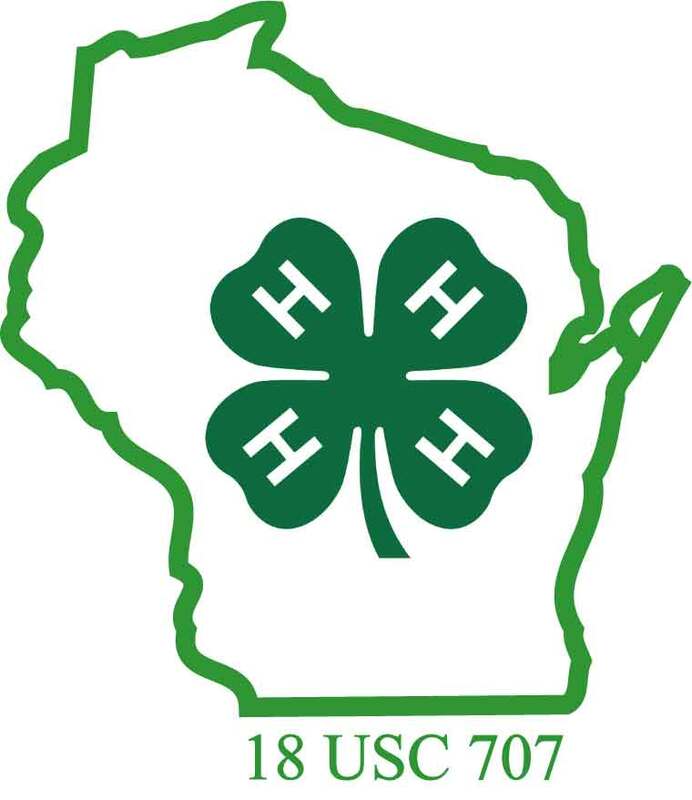 After April 15th new members may still join 4-H, but will not be allowed to exhibit at the Polk County Fair in the Junior Division for the current year. Cloverbuds: Youth in grades K-2. Cloverbuds are enrolled solely in Cloverbud projects. Explorers: Youth in grades 3. It is meant to allow kids to try a variety of project areas and to exhibit a variety of projects at the fair. Youth in grades 3 are required to take exploring as a project in 4HOnline . Members: Youth in grades 4 and up participate as regular members. ** Grade is determined by registration into the school district during the 4-H enrollment period. When a child exhibits at the fair, they are enrolled under the grade that they just completed, not the grade they will be entering in the Fall after the fair. All enrollments are done through 4HOnline, an easy to use online enrollment system. 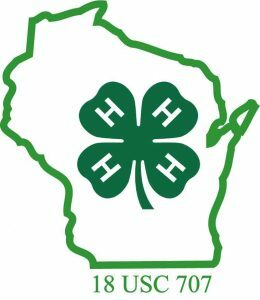 Are you interested in 4-H? Joining a club and getting started is easy! Find a 4-H Community Club in Polk County! Please contact the UW-Extension office for assistance at (715)485-8600 or email: mailto:charles.prissel@wisc.edu . See the following instructions to enroll your family after you have found a club and visit wi.4HOnline.com . The following are instructional PDF’s for new family/ leaders; club management; and project leaders. To get started with the re-enrollment process, log into 4HOnline with your family email and password. If the youth is over 17 years old, a box will appear asking if you wish to enroll as a youth or an adult. If the youth is graduating from 4-H and wants to continue as an adult leader, then choose Enroll As Adult, otherwise select Enroll as Youth. You will now see the Personal Information that you entered when you first enrolled. Look over the information and make any corrections. If the youth was in 12th grade last year, you must select the grade for this year, either Post High School Education or Not in School. When you are done, click on Continue. Next is the Additional Information screen where you will need to accept the agreements and answer the Photo Release and Accommodations questions. Click Continue when done. The Health Form for members is optional at enrollment, but you could be asked to complete it in the future if you attend any events that require one. Click Continue when done. If you are an adult volunteer and see the Volunteer Screening page, then it has been 4 years since the last time a background check has been completed. You need to check over the answers to the questions and correct as needed. This page will only appear every 4 years. Click Continue when done. On the Participation -> Club screen, confirm the correct club is listed. If you serve in a volunteer role (but not as a project leader) click on Edit and select the volunteer type. Click on Update to save the change. Click on Continue when done. On the Participation -> Projects screen, confirm all the projects you are enrolled in are listed. Add any missing projects. If you are dropping a project, click on Edit for that project and then click on Delete. After making sure all your projects are listed correctly, click on Submit Enrollment.